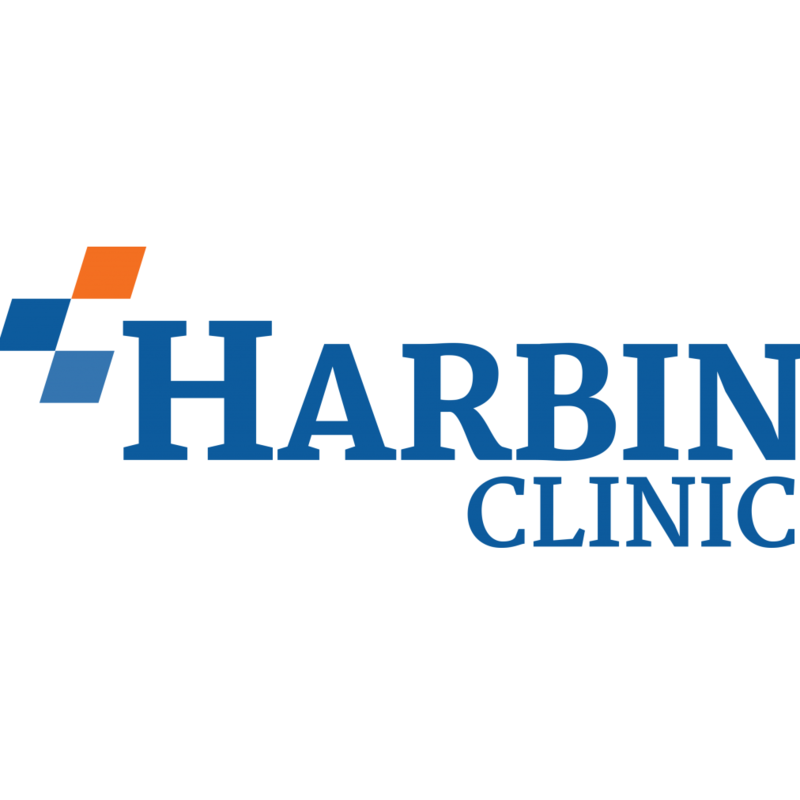 Call Harbin Clinic ENT & Allergy Rome today! ENT diagnoses, manages, and treats medical and surgical diseases and disorders of the ear, nose, throat as well as related structures of the head and neck - including the sinuses, larynx (voice box), oral cavity, and upper pharynx (mouth and throat). Allergies are caused when your immune system reacts to things in the environment that are not typically harmful to your body. Call Harbin Clinic ENT & Allgery Rome today!